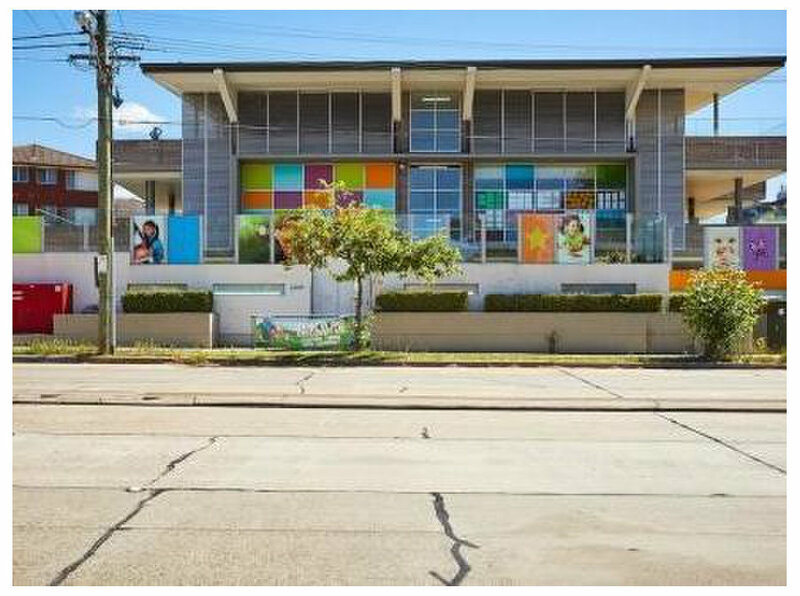 Shiny Star Early Childhood Centre is a long day care and preschool service in Strathfield South, NSW. 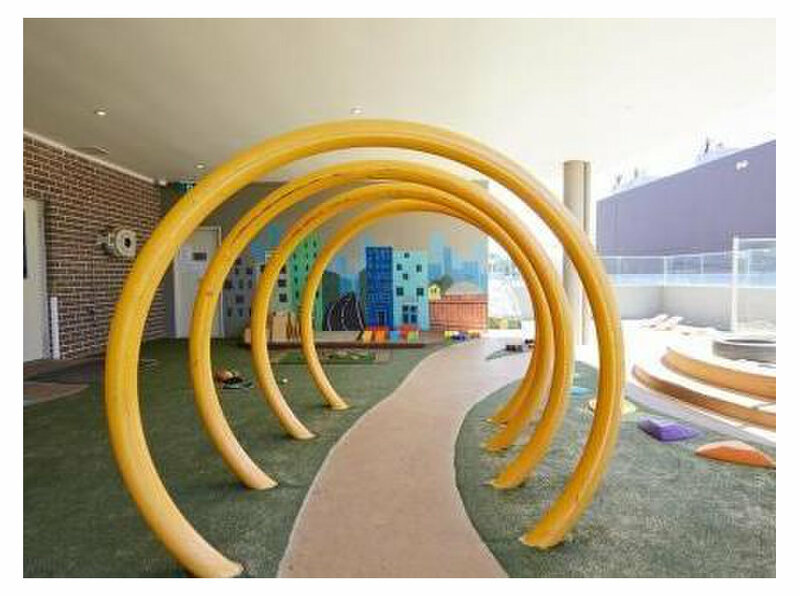 We are passionate early childhood educators with many years of experience. 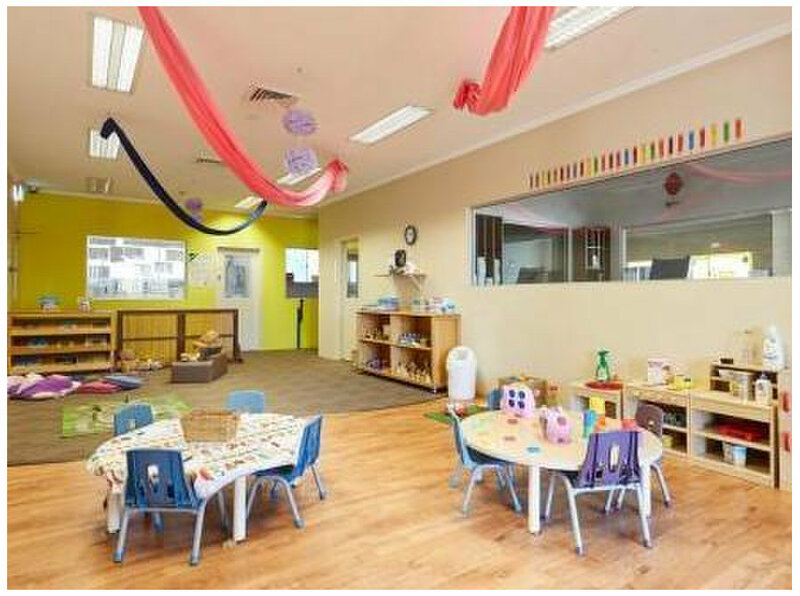 We are a government-accredited and ACECQA-rated Lifelong Learning Child Care centre. We inspire and nurture individuality in every child. Our unique research-based app­roach to early years edu­cation is designed to grow a love of life­long learning in every child, from birth to school age and beyond.